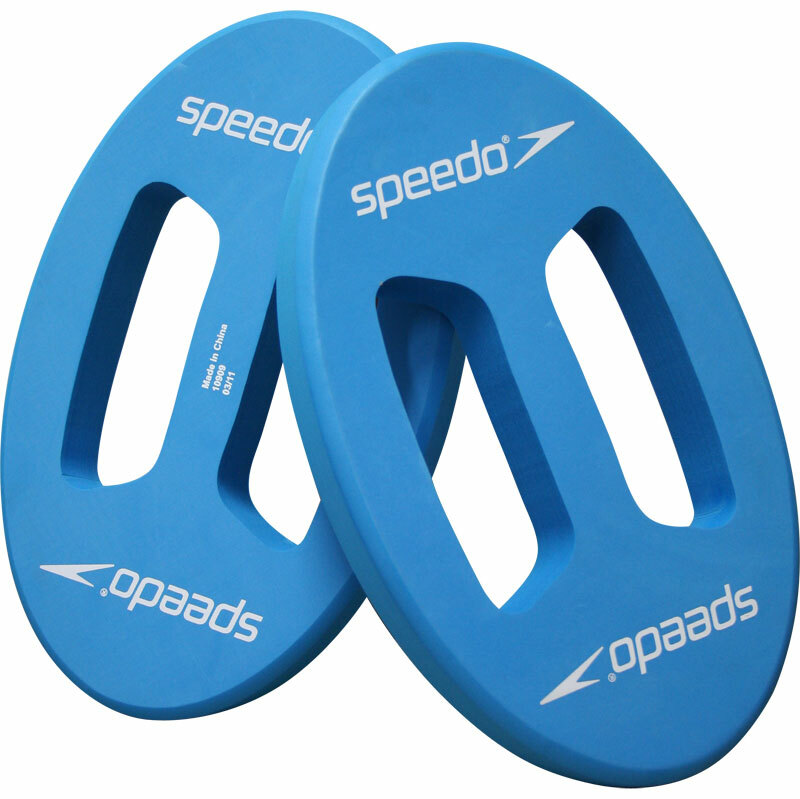 Speedo ® Hydro Discs have been developed using the latest technologies and materials then tested by top athletes to ensure they offer a complete solution for swimmers of all abilities. The Hydro Discs are ideal for creating resistance during aquafit sessions to help build upper body strength and endurance. Designed for multi-directional aquatic resistance training. Perfect for increasing upper body strength and endurance. Ergonomic deign for maximum grip and comfort. 5 out of 5 Will recommend. Great for aqua aerobic classes. Light weight to carry around and not bulky. Will be taking them on holiday for in the pool work outs.